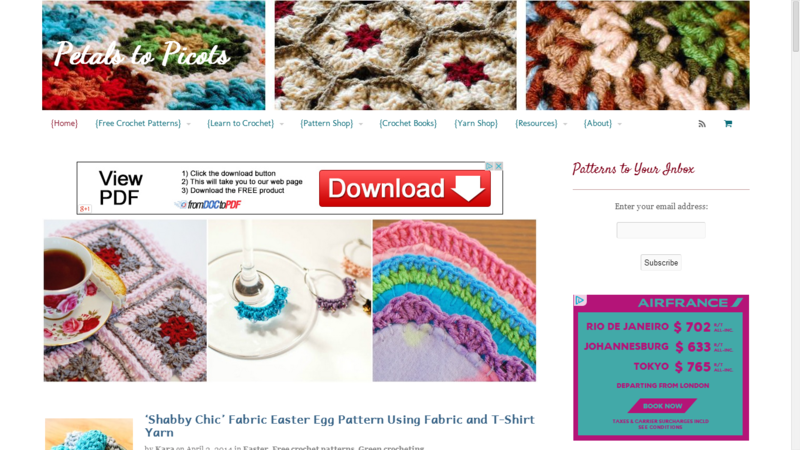 Here are some other crochet blogs that inspired me to start my own! If you would like me to add your blog or website here please send me a message with a link. I would also ask that if I add you, you also add me to yours please.